The Academy was founded by Stephen Gall in 1978, Lyndon Heffernan joined the operation in 1998 and travelled far and wide as the Academy and the sport of Motocross grew rapidly. In 2005 Lyndon created Y-AIM which focussed on MX and SX training with agents in each state. 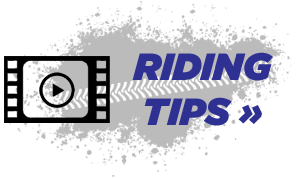 While Heffo and his team concentrated on off road, industry and Adventure bike training and building a purpose- built training facility at Batemans Bay. 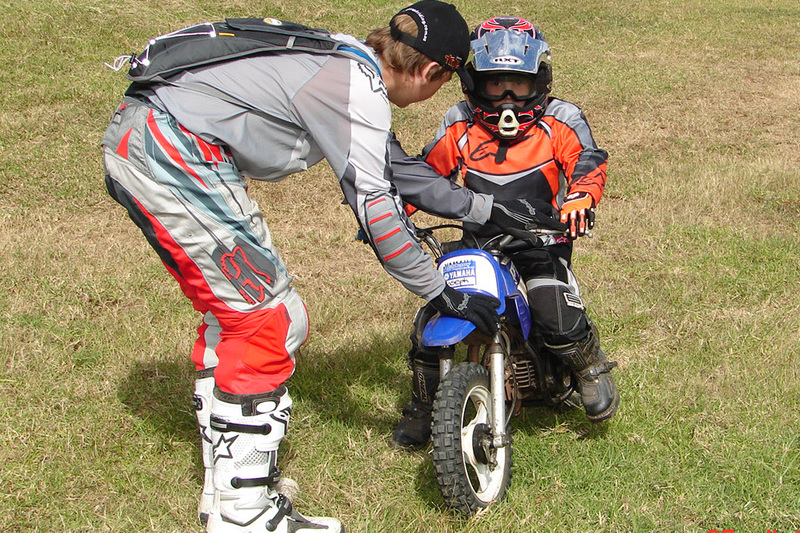 The Academy of off road riding has enjoyed the support of Yamaha Motor Australia since 1978!